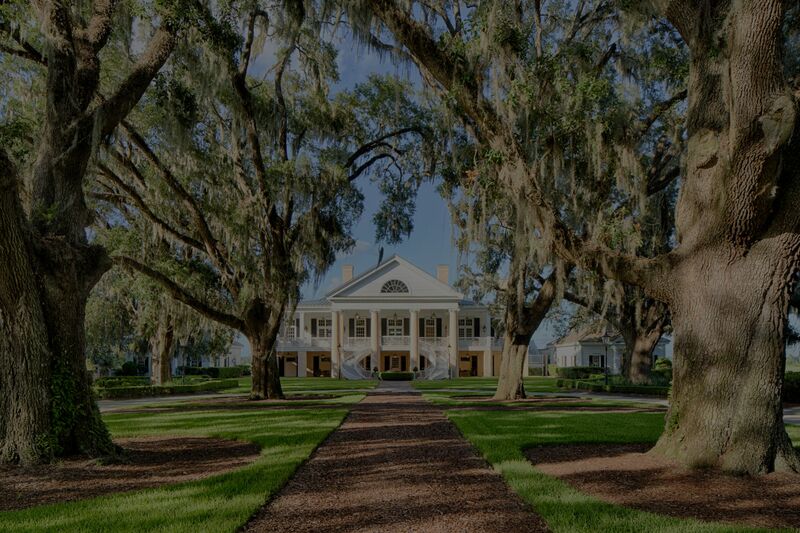 Located a short drive outside of historic Savannah is The Ford Plantation, a private sporting and residential community. 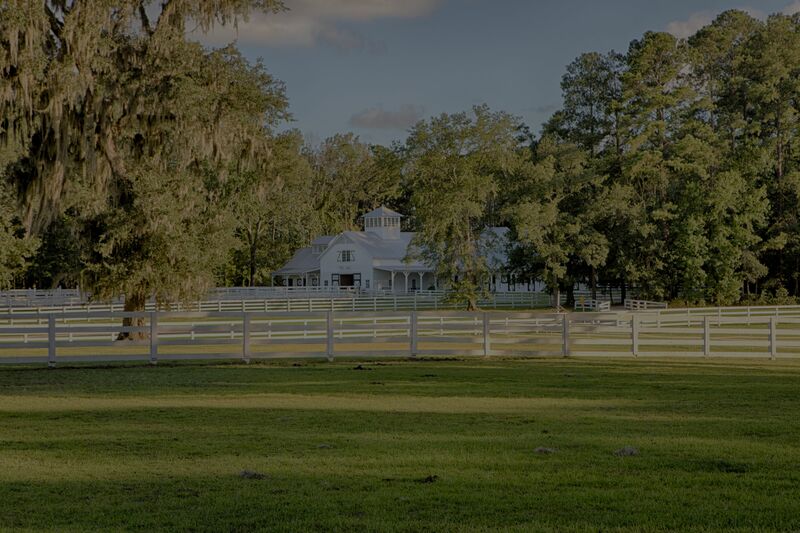 This 1,800-acre sporting community, is limited to only 400 residences. 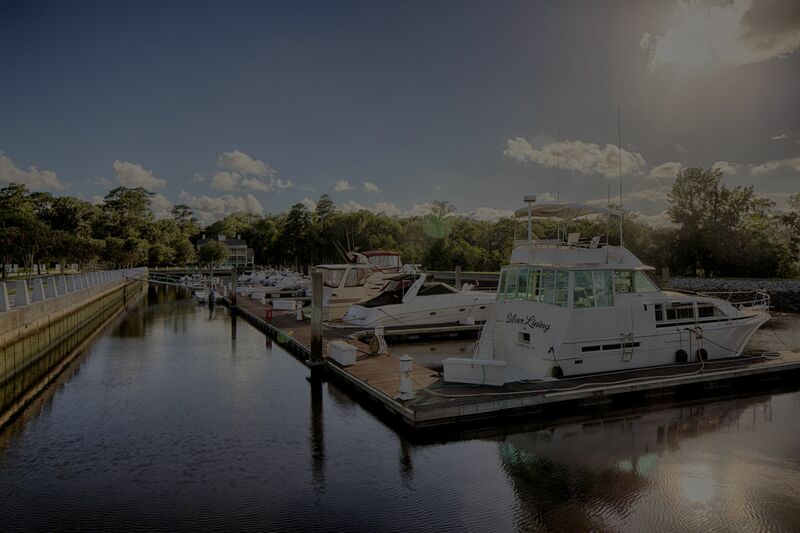 It boasts a Pete Dye Golf course, a 22-stall equestrian center, deep water access marina, fishing, family-friendly activities, spa, fitness center and fine dining that will satisfy the most discerning foodie. 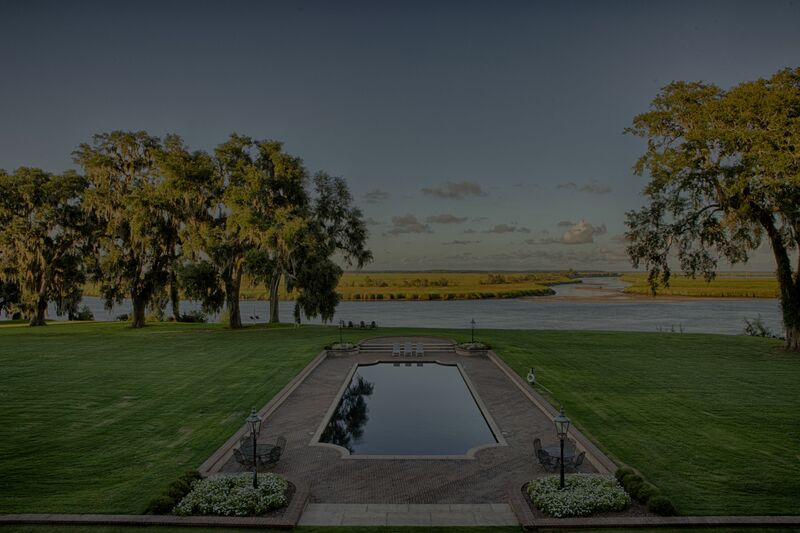 The Ford Plantation features a relaxed Southern lifestyle among acres of protected wetlands, abundant wildlife and the serenity of graceful century old Live Oaks. 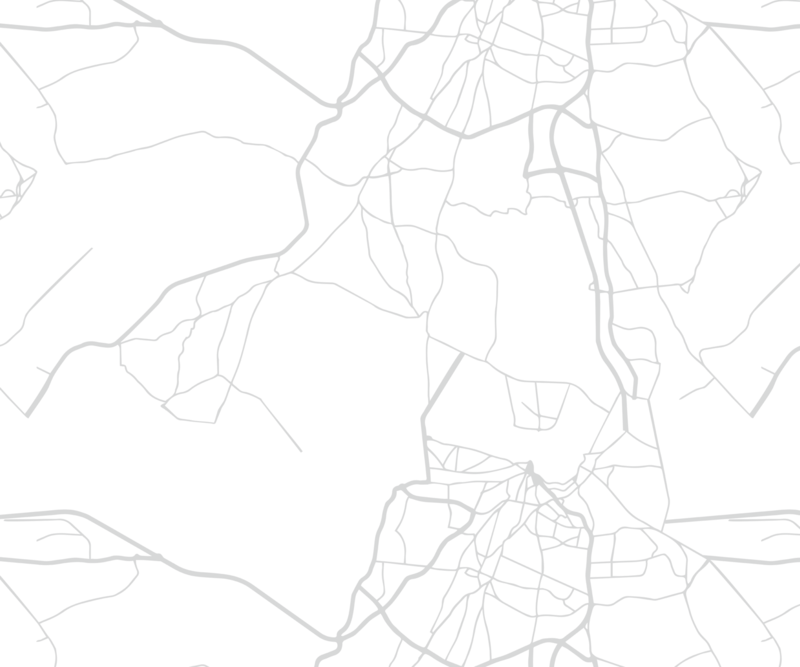 Updated:24th April, 2019 5:47 AM.